The last song recorded by Rafi was for the film Aas Paas on July 26, 1980 just five days before his death. It was a duet with Lata Mangeshkar. 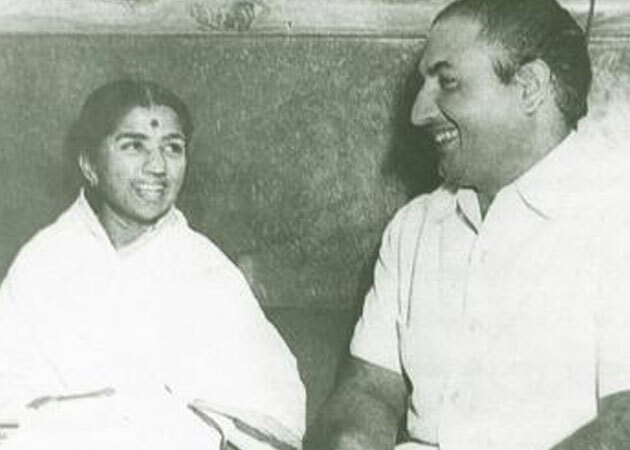 Differences over royalty payment on their duets led to Lata Mangeshkar falling out with Mohammed Rafi and they stopped singing together for nearly three years. Differences over royalty payment on their duets led to Lata Mangeshkar falling out with Mohammed Rafi and they stopped singing together for nearly three years, a biography of the late singer says. In Mohammed Rafi: My Abba - A Memoir, daughter-in-law Yasmin Khalid Rafi brings out many unknown facets of the man who came to be regarded by many as the greatest playback singer the Hindi film industry has ever known. "In the beginning of 1960, there came a phase when Lata Mangeshkar fell out with Mohammed Rafi and stopped singing duets with him. They did not work together for two-three years. 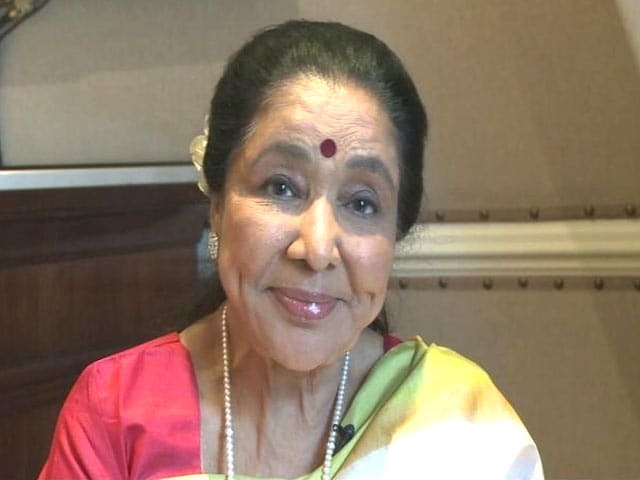 Lata sang with Mahendra Kapoor and Suman Kalyanpur sang with Rafi during this period," writes Yasmin. "Their differences arose over the issue of royalty payments on the songs sung by them. 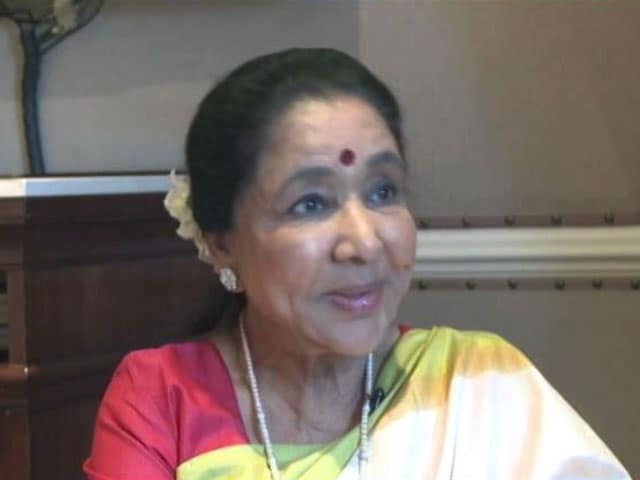 Lata wanted to be paid royalty and raised the issue with the producers; she expected Rafi to support her point of view, which was in fact justified. "But contrary to her expectations, Rafi took a different stand. He opined, 'When the producer pays the fee the singer demands for a song, thereafter the singer should not have a share in the royalty.' This was probably a hasty decision, taken without careful consideration," the book, published by Tranquebar Press, says. Late music director Jaikishen finally effected reconciliation between the two. The first duet Rafi and Lata Mangeshkar recorded together after this episode was for the film Palkon Ki Chhaaon Mein. In a singing career spanning 35 years, Rafi worked with all the well-known music directors of his time, including S D Burman, Shankar-Jaikishen, Laxmikant-Pyarelal and O P Nayyar. Musician Naushad Ali once described him as India's new Tansen. One of his hallmarks was his ability to sing in a variety of styles, ranging from classical and patriotic songs to qawwalis, ghazals and bhajans, though he is best known for his romantic songs and duets. He became the voice of most of the actors across the decades, including Dilip Kumar, Shammi Kapoor, Dev Anand, Dharmendra, Amitabh Bachchan and Rajesh Khanna. When Rafi entered the field of playback singing, film songs were mostly restricted to one saptak or single scale. "But Rafi started the trend of singing to one and a half scales (dedh saptak), thus bringing about a radical change in film music," the book says. At the start of his career, Rafi was paid between Rs 50 and Rs 70 per song. "This amount increased, until towards the end of his career he was being paid anything from Rs 18000 to Rs 20000.  Nevertheless, he worked in small-budget films also, and for producers who could only make meagre payments. Sometimes he would not take money at all. When he sang for his colleague Kishore Kumar's film Shabaas Daddy, he accepted only Re 1 as a token fee," Yasmin writes. The last song recorded by Rafi was for the film Aas Paas on July 26, 1980 just five days before his death. 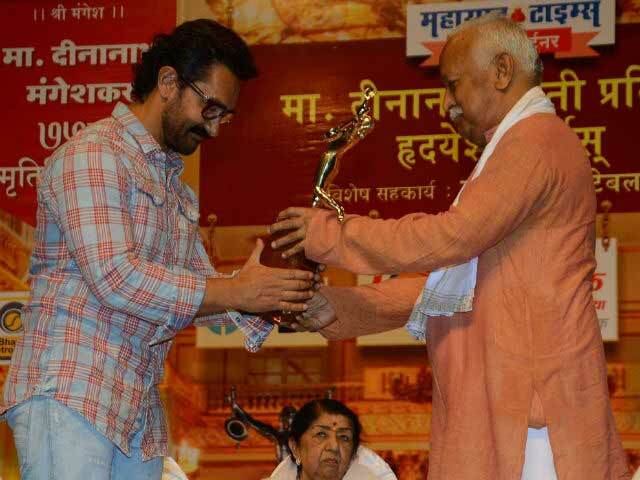 It was a duet with Lata Mangeshkar. Anand Bakshi's lyrics were set to music by Laxmikant Pyarelal. The song goes like this: Shehr mein charcha hai, Yeh duniya kehti hai, Gali mein meri ek ladki kunwari rehti hai. Yasmin mentions an episode of 1937 which she describes as the "first turning point" in Rafi's life at the age of 13. "A pan-India exhibition was held in Lahore. It featured a musical programme where popular singers of that time Kundan Lal Saigal and Zohra Bai Ambalewali were performing along with some new talents. Thousands of music lovers had turned up to listen to their favourites. Rafi too was a fan of K L Saigal and wanted to hear him sing, so he accompanied his elder brother to the event." "During the programme, the electricity went off. Without the loudspeaker, Saigal's fans were unable to hear him sing and grew restive. It was then that somebody sent the young Rafi up on stage. He had been waiting for such an opportunity, and he grabbed it with both hands. "In his powerful voice, without the microphone, he sang a Punjabi folk song. As he began to sing the noisy crowd was wonderstruck, and moments later it was listening in pin-drop silence. Nobody stirred. The unknown Rafi became the man of the moment. The auditorium echoed with the crowd's applause. Saigal too was impressed. Patting young Rafi's head appreciatively, he said, 'One day you'll be a great singer'," the author writes. Rafi also did small roles in films like Laila Majnu and Samaak Ko Badal Daalo. Jugnu was the last film in which Rafi was seen on screen. His daughter-in-law, however, says he never had any ambition as an actor, nor did he enjoy this work but did cameo roles only "because it was the need of the hour". The book also says that O P Nayyar was the only one in the entire industry with whom Rafi was really friendly. They both hailed from Lahore and enjoyed each other's company very much, so much so that their conversation even tended to be laced with invectives. Nayyar and Rafi worked together continuously till 1979. Nayyar was of the opinion that anyone other than Rafi would find it difficult to adjust to his particular style.